SPECIAL FEATURE: No, it’s not mostly unemployed people who dropped out of school who use drugs. 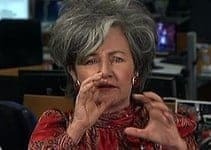 So who does and what are they taking? SPECIAL FEATURE: Many of the harms associated with cannabis use are to do with its illegality. 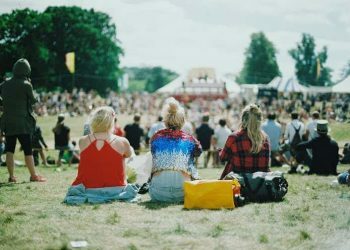 However, legalisation of cannabis is relatively recent in most jurisdictions so the long-term benefits or problems of legalisation are not yet known. Nimbin’s fat number to blow smoke in NSW election. 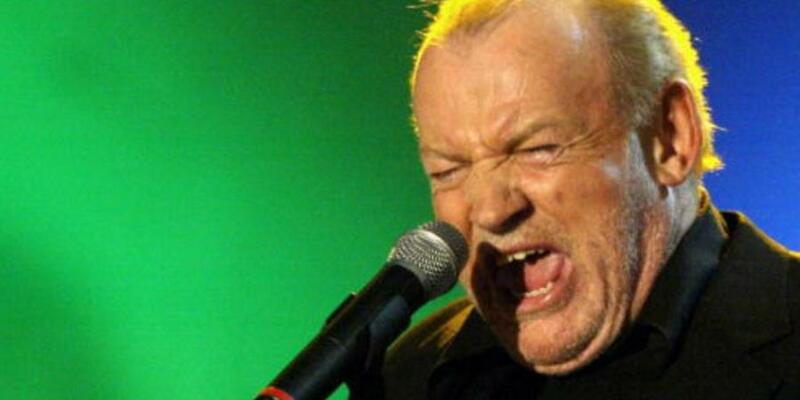 As Aussie music fans mourn the death of much loved Joe Cocker, they may be reminded of the time we kicked him out for drugs. 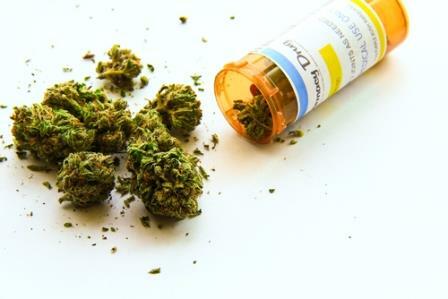 Australia may soon legalise medicinal marijuana, with a bill on the matter due for parliamentary introduction this month. 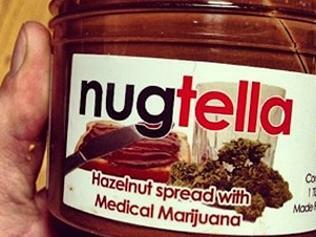 It follows Prime Minister Tony Abbott recently saying he has no problem with legalisation of medical cannabis. 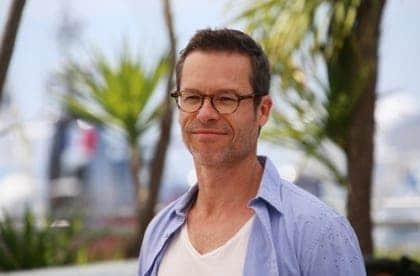 In a candid interview this week Guy Pearce, the brains behind the hit Australian movie ‘The Rover’ and contributor to the success of UK award-winning ‘The King’s Speech’ confessed to his former dependence on marijuana. Prison boss Farid Junaedi said Schapelle Corby was a little nervous and wondered why there were so many people and reporters waiting for her release. Schapelle Corby's former lawyer has suggested the convicted drug smuggler will smoke a joint to celebrate, but says she was only joking. 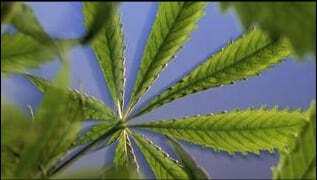 As pot shops open in the US state of Colorado, the HEMP Party has sparked new calls for Australia to legalise the recreational use of marijuana. Reports suggest that convicted drug smuggler Schapelle Corby is close to being released from her Balinese prison on parole. 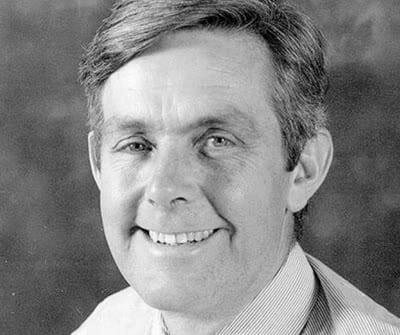 Police have begun work on a property in the Riverina region of New South Wales in an effort to discover the body of anti-drugs campaigner Donald Mackay, who went missing thirty-six years ago after a series of confrontations with Griffith marijuana growers. 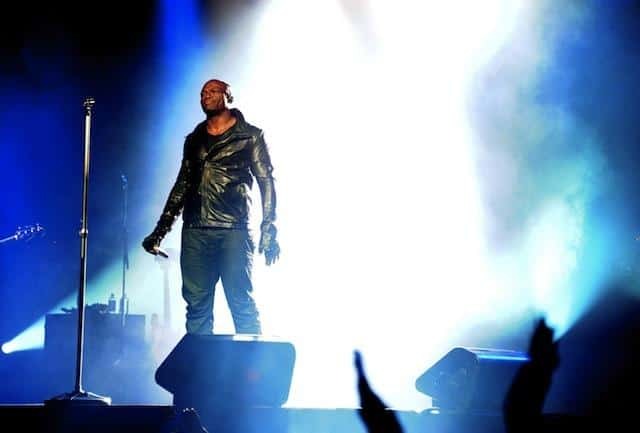 British soul singer Seal has publically apologised for a Twitter outburst this morning in which he lambasted the Australian media over its treatment of friend and The Voice Australia co-star Joel Madden after drugs were found at his Sydney apartment on Sunday night. 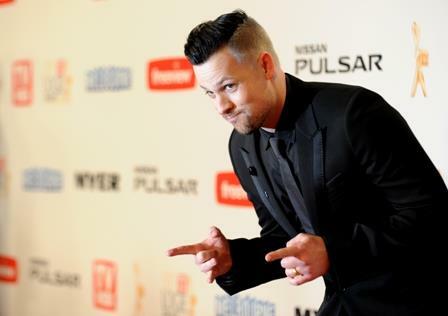 Police have not laid charges on The Voice Australia star and Silver Logie winner Joel Madden after they allegedly discovered a small quantity of cannabis in his residence at The Star casino in Sydney over the weekend.